Clinical placement is the part of studying nursing that I think excites most new students, where you feel like you will learn the most valuable lessons and where you will really be able to decide that nursing is definitely, 100%, what you want for your career. At my university, you don’t go on your first clinical placement until late in the second semester of your first year of study, and it is for 2 weeks. By that point you’re itching to get out there and get your hands dirty (not literally….ewww). However, as that first day of placement draws nearer, the nerves set in and you really do wonder if you can make it. Will I cope? Will the nurses like me? Will I vomit the first time I smell something disgusting? What if someone dies in front of me? 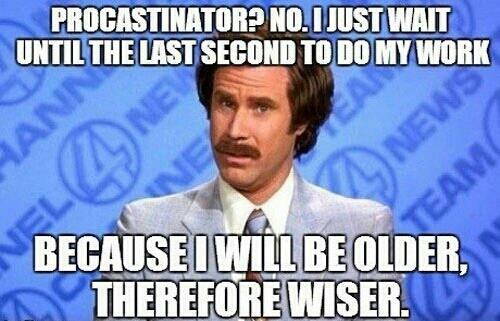 How will I remember everything I’ve learnt so far? …and on and on go the ‘what ifs’ and questions in your mind. These won’t end until you’re there and in action on the ward. On the first day, you feel a range of ‘first clinical placement’ symptoms, like excitement, a feeling of being sick with nerves, doubts, fears, panic and maybe even a few little heart palpitations. You get through the various introductions and pieces of information required, as a kind of orientation, then your facilitator takes you to your allocated ward, along with your placement partner, who like you is knocking at the knees with fear of what is around that corner. You’re left in the ward with the nurses, patients, call lights, doctors, visitors, smells, bodily noises, and so on, and it is sensory overload. To your surprise, your feelings of nausea begin to subside, despite the offensive odours you’re exposed to. Your fear of not knowing anything gets kicked to the curb by an understanding nurse who takes you under her/his wing. You will learn very quickly that the ‘best practice’ you’ve learnt at university is very different out in the real world. It is not non-existent, rather it is sometimes modified to suit various situations in the real world. In saying this, it is important to always know that right way to do something, and to do it that way, especially when it comes to patient safety. Your fear of what patients might think of you as a student nurse disappear completely the first time you hear one of them say to you “you’ll make a great nurse”. Your fear of vomiting due to the various odours you encounter probably won’t disappear completely until you’ve smelled a bit of everything in all sorts of situations…let me tell you that a bit of Vicks Vapour Rub smudged under your nose does wonders when there are moments of weakness related to smells and body functions. Myself and my placement partner helped Vicks with their annual sales! Nurses, patients and visitors will ask questions to try to get to know you; the nurses to know what you’re capable of, the patients to be assured they’re in good hands, and the visitors so they know their relative/friend will be ok when they leave again after their visit. You will learn quite quickly where you fit in on the ward, and you will fall in love with being there and maybe not even want to leave…you may shed a few tears as you leave the ward for the last time at the end of your placement. Unfortunately, you will also encounter various people who make parts of your placement less enjoyable due to their personality, behaviour, or coping mechanisms. Just remember you will encounter people like this and worse throughout your career, and you can’t avoid that. Make sure you know what the policies are in your workplace for bullying and harassment so that if a situation does arise that warrants further action you know what you’re able to do to protect yourself and others. Also remember that you chose nursing because, among many reasons, you are a valuable and capable person, who cares about people, who is empathetic, and who loves to make a positive difference in people’s lives. If someone treats you as any less than that, it is their issue, and yes you will have to deal with that, but don’t let it bring you down. Overall, your first clinical placement should be an exciting and enjoyable experience. 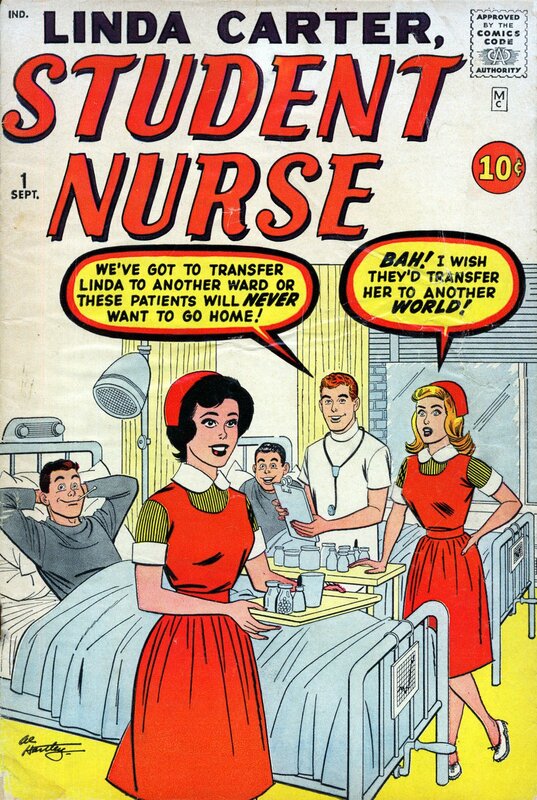 You will learn a lot more than you realise at the time, and you will either come away with the idea that nursing is for you made absolutely concrete in your mind, or you will know that it is time to reassess your career path (which if this is you, then it is ok! Not everyone is meant to be a nurse, but if you are then you’ll know it in your heart). You’ll hopefully meet people that you will never forget, and have experiences that will also be etched into your memory. For me, the first clinical placement has absolutely made me feel that nursing is where I am meant to be and is a major part of my future. I thoroughly enjoyed my placement, even after feeling on the first day as though it was going to be terrible! As I left on the last night, walking down the darkened corridor, which was decorated with Christmas lights and decorations, I felt at ease with my career choice, I said a few silent thank you’s to the nurses and staff that made my placement great, and some silent goodbyes to sleeping patients who had become favourites (even if you’re not meant to have favourites some people really touch your heart), and I shed a few tears knowing I wouldn’t be spending time on that lovely ward again, however my career was only just beginning.